Posted by Jim Ivy on Wednesday, June 14th, 2017 at 7:05pm. Buying a home can be scary, especially if it will be your first home. But even if it is your fourth, fifth, or sixth home, there are still dangers and pitfalls that you need to consider. One of the primary concerns of any buyer is, "is there something wrong with the house that I do not know about?" That question is best answered by having a complete and thorough inspection of the home by a state licensed home inspector. 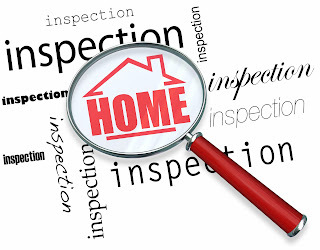 In Texas, home inspectors are regulated by the Texas Real Estate Commission. They must meet state standards for training and inspections have a standardized reporting procedure. Typically when you make an offer, the offer will include an option period during which the seller agrees that you can have a licensed inspector examine the property. If problems do turn up, you are not obligated to complete the purchase.